$62 on a candle? I know what you're thinking, crazy right! I used to be that person thinking $62 was too much to spend on a candle. After purchasing my 1st Diptqye candle in Amber which is my favorite one ever, I was hooked. I finally begin to understand what the hype was about. 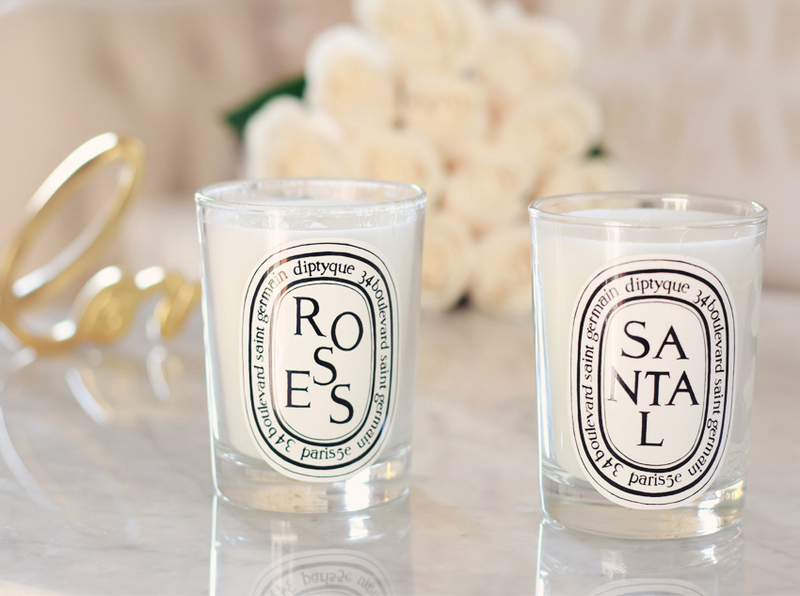 I am now addicted to Diptyque candles. They have this elegance about them. I cannot quite explain it, you'd have to try it for yourself to get it. I have since bought Rosa Mundi(which was a limited edition), patchouli, and recently added roses and Santal to my collection. 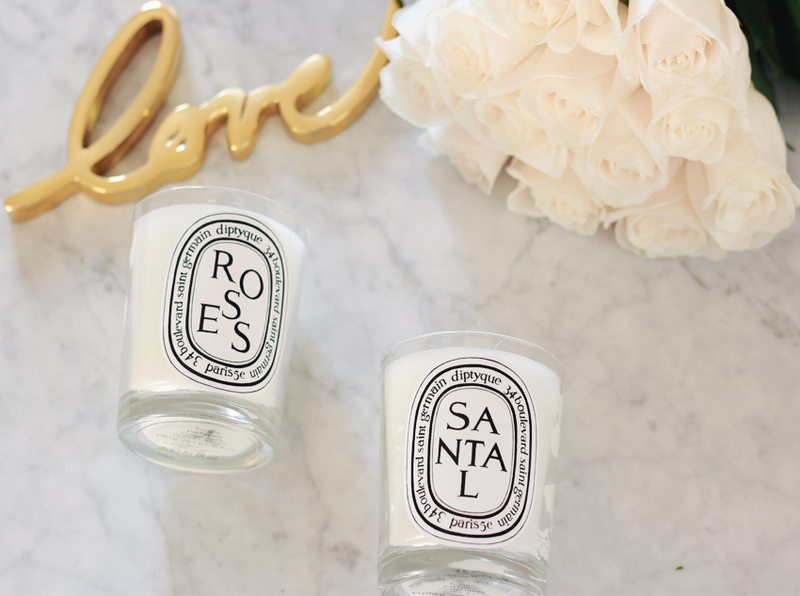 I quite love Santal since I love woody scents. I am usually not a fan of anything Rose scented but this one is a winner, it smells just like just fresh cut roses(my fav flowers). I have yet to get Baies since it's the most popular one, that's just the rebel in me. I think I want canelle next which is cinnamon . Which one is your favorite?